Image via Escentual.com. I am affiliated with Escentual.com and post as their fragrance expert/blogger. 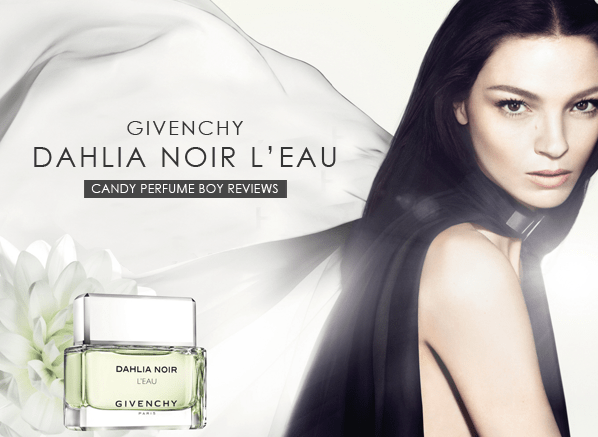 Posted in Chypre, Escentual, Givenchy, Green, Perfume Reviews and tagged Chypre, Dahlia Noir, Dahlia Noir L'Eau, Escentual, Givenchy, Green. Bookmark the permalink.